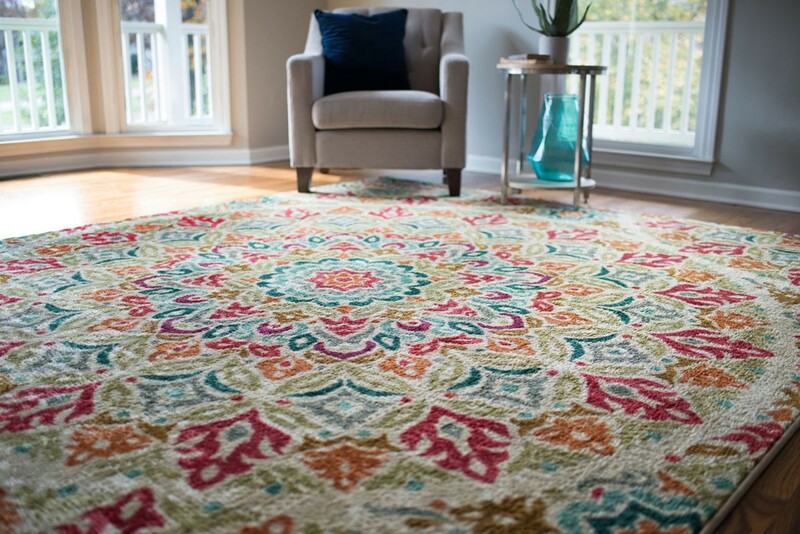 Whether you want an eye-catching piece of color to accentuate your living room or a neutral, soft palate to sit quietly in the background, finding the right area rug is the perfect way to either drive or supplement your room design! 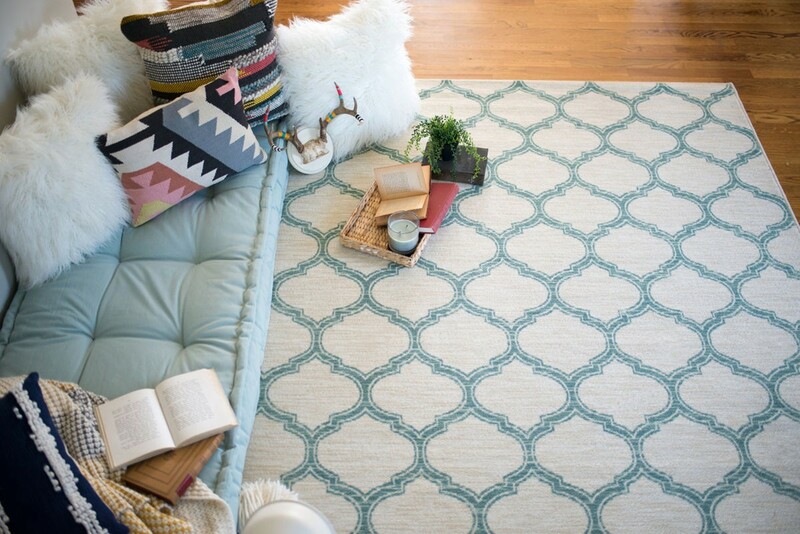 Providing a little TLC when it comes to the upkeep of your area rugs is easy once you have incorporated these tips to your general cleaning routine. 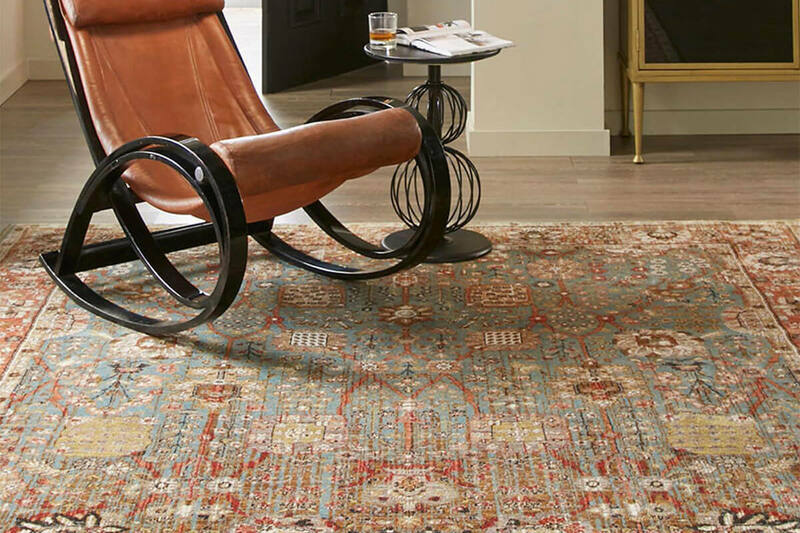 Our West Michigan Carpet & Floor experts have provided a list of general guidelines to help you take care of your new area rugs. 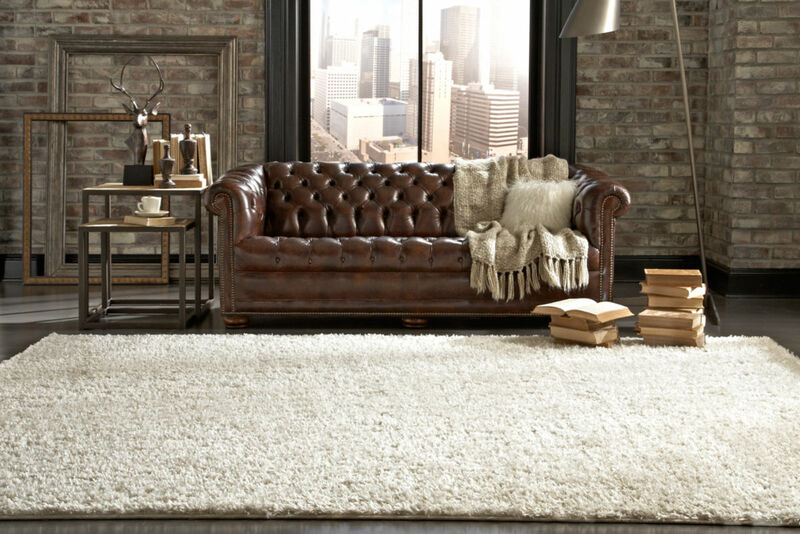 With tens of thousands of styles from which to choose, our inspiration gallery is the perfect way to envision different area rug styles, colors and patterns in your room.